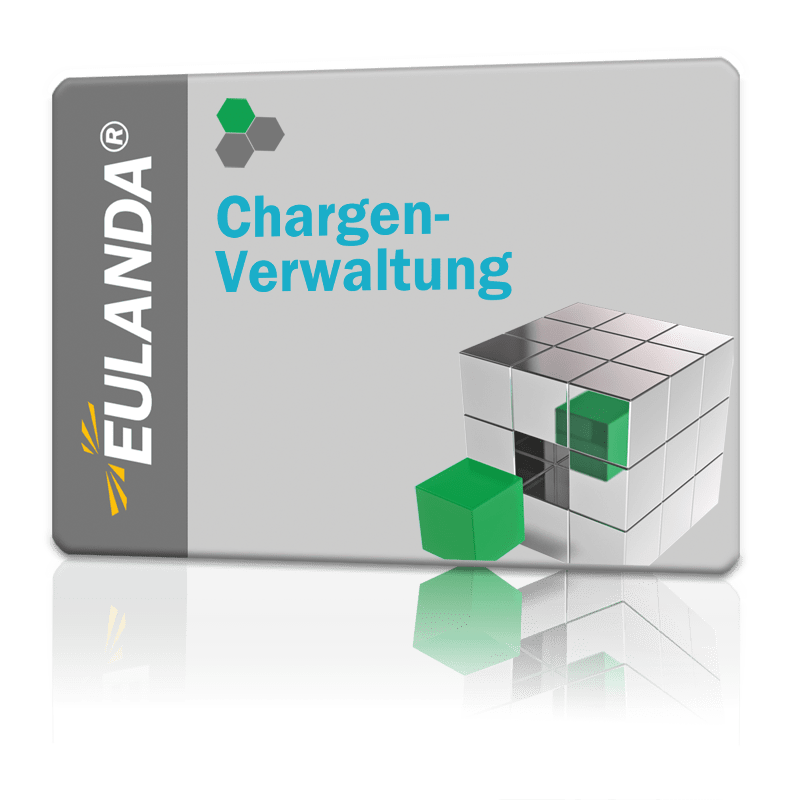 From goods receipt, batch numbers are integrated into the EULANDA® merchandise management system. Each batch has a unique number and identifies an article quantity, which usually consists of a delivery or production. For each stock movement of a particular item, a selection window displays all available batches and the quantities in stock. If a certain quantity of a batch does not exist in more than one batch, a delivery can be put together from different batches. It is always possible to trace where the articles with a certain batch number are and which way they have gone. The batches are supported in BOMs in both sub-articles and main articles. The multi-storage module is a useful addition to the batch module. In this way, different batches can be stored in different storage bins. Nowadays, it is impossible to imagine the food sector without batches, but a mature batch management system is also an absolute must in the medical sector.